Many people confuse rheumatoid arthritis and osteoarthritis because both diseases involve the joints and have the word “arthritis” in their names. It’s true there are similarities between the two. Both diseases cause pain in the joints, make it difficult for the sufferer to be fully mobile and may limit activities. In both cases, the person with the disease may need to have joints fully or partially replaced in order to function at the same level, or near the same level, as they did before they began to have symptoms. However, there are a few key differences that must be addressed in order to truly understand why the diseases are not the same. 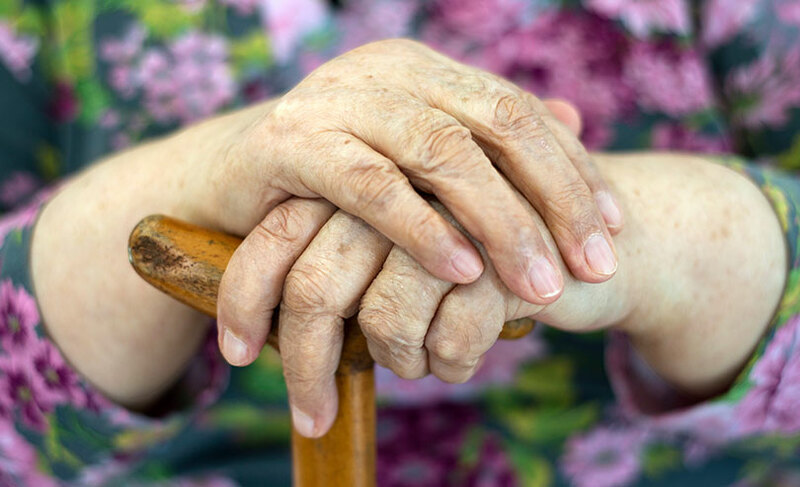 Many people hear the word arthritis and automatically think of the elderly. They may speak to someone with rheumatoid arthritis and think their grandparents also have the condition, but that is simply not the case. Osteoarthritis occurs later in life, typically from wear and tear in the joints. It can affect both men and women and typically comes on very slowly. Rheumatoid arthritis, however, can occur suddenly and at any age. Typically, it develops in people in their 30s or 40s, but may occur significantly earlier or later. People with both rheumatoid arthritis and osteoarthritis feel pain in their joints, but there are a few key differences in that pain. Those with rheumatoid arthritis often experience pain symmetrically – in both joints in a pair – while osteoarthritis patients usually feel pain in a joint on one side of their body only. Additionally, osteoarthritis typically starts off in smaller joints and graduates to the larger joints, while those with rheumatoid arthritis may have pain in any joint at any time. In both cases, joints may be tender to the touch, but osteoarthritis patients do not experience the same level of swelling as those with rheumatoid arthritis. Those with rheumatoid arthritis are suffering from an all over autoimmune disorder, in which the body mistakes the joints for foreign invaders and attacks them. 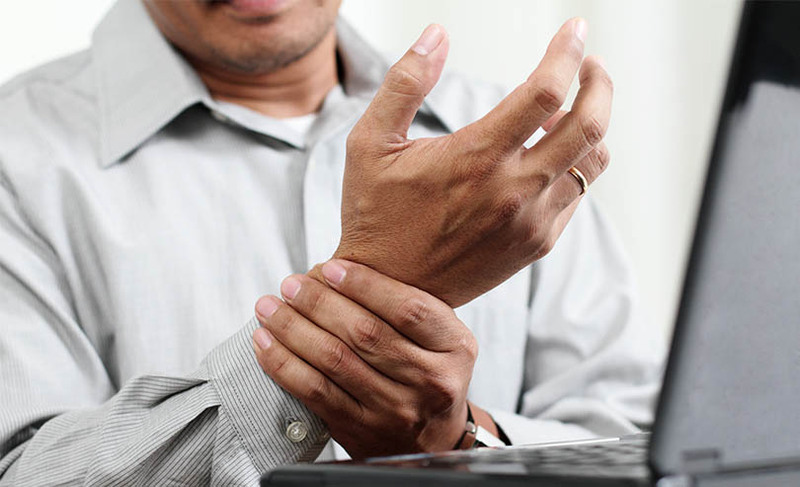 The overall complications of rheumatoid arthritis impact an individual’s daily life. This is not the case with osteoarthritis, meaning that patients don’t experience symptoms like increased fatigue or a general unwell feeling. 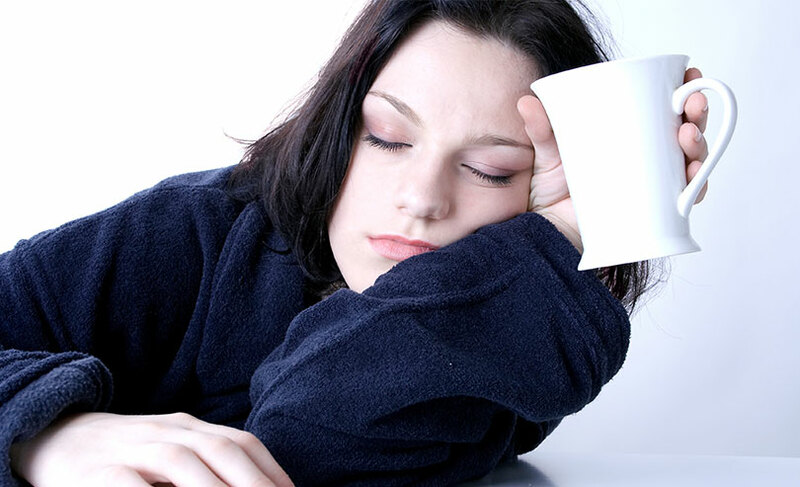 Fatigue with RA may be severe enough to stop the sufferer from experiencing daily life or that they are unable to work. However, because osteoarthritis typically occurs in older people, they may experience fatigue and feel unwell as part of an unrelated illness. In both diseases joints can wear down, which may result in joint deformities. This can include twisted fingers, a hunched over spine, hammer toes, fingers drifting to one side and knees and ankles having an unnatural curve to them. With osteoarthritis, it is not uncommon for the patient to develop a bone spur or a “knob” in the middle of the fingers (called a Bouchard’s knob). This can limit motion, although it is often not very painful. Unfortunately, osteoarthritis deformity cannot be stopped, however rheumatoid arthritis deformity can be slowed, and sometimes halted, with intervention. These interventions include splinting the joints and biological drugs that slow and even stop the process of degeneration. As this was not the case historically, there are some pretty grim photos online of people with rheumatoid arthritis throughout history. However, this has changed quite a bit and the prognosis for functioning joints is much better than it was in the past. Once you dispel these common misconceptions about arthritis, you can get on track to a better understanding of arthritis and seek proper treatment. In both cases, joint replacement or fusion – such as fusing the wrist joint to ensure that no more damage occurs and allow a stronger grip – can help restore function to the area and allow for increased mobility and decreased pain. Pain may continue after the replacement, as surgery does not cure the condition, just makes daily life and tasks a lot easier. With osteoarthritis knee and hip replacements are the most common, but any joint can be replaced to help the patient live a fuller and better life despite the pain. Morning stiffness is a key symptom in both these types of arthritis, however there is a major difference between how long the stiffness lasts. Those with osteoarthritis tend to experience stiffness for under an hour each morning, while those with rheumatoid arthritis may suffer morning stiffness for several hours. With rheumatoid arthritis as with osteoarthritis, pain management can be done with over-the-counter medication such as Tylenol, paracatemol and any other non-steroid anti-inflammatory pill. 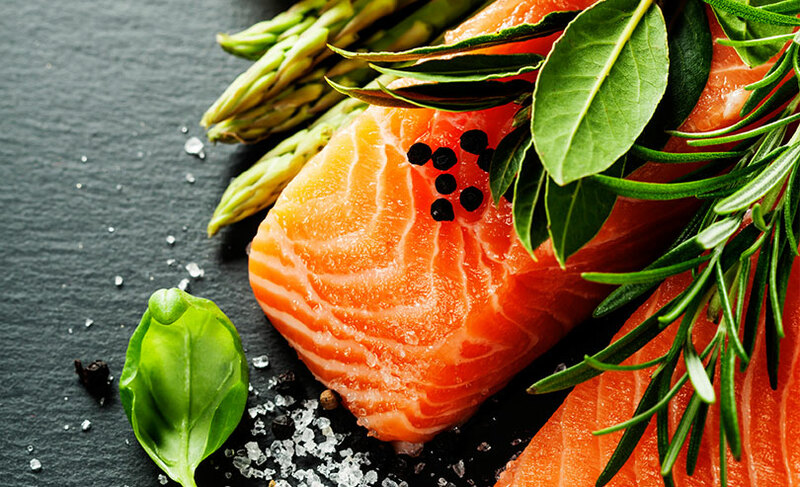 Patients with both illnesses can benefit from taking joint supplements such as fish oil and glucosamine, both of which help line and lubricate the joints, making it easier to move around. Doctors can also prescribe immunosuppressants and other biological pills to those with rheumatoid arthritis to slow down the body treating its own tissue as invader cells. There are also prescription drugs on the market that help with the pain of OA, but they treat only the symptoms and not the cause of the disease. Patients living with osteoarthritis and rheumatoid arthritis are encouraged to exercise to strengthen the muscles around their joints, which provides the joints with more support. This can be very difficult because of the pain experienced, but many doctors suggest that patients take a non-steroid anti-inflammatory about half an hour prior to any exercise to ensure that the exercise can be done pain free. In both cases, using heat and ice packs works well to help keep the pain at bay.